I enjoy life and all it has to offer. 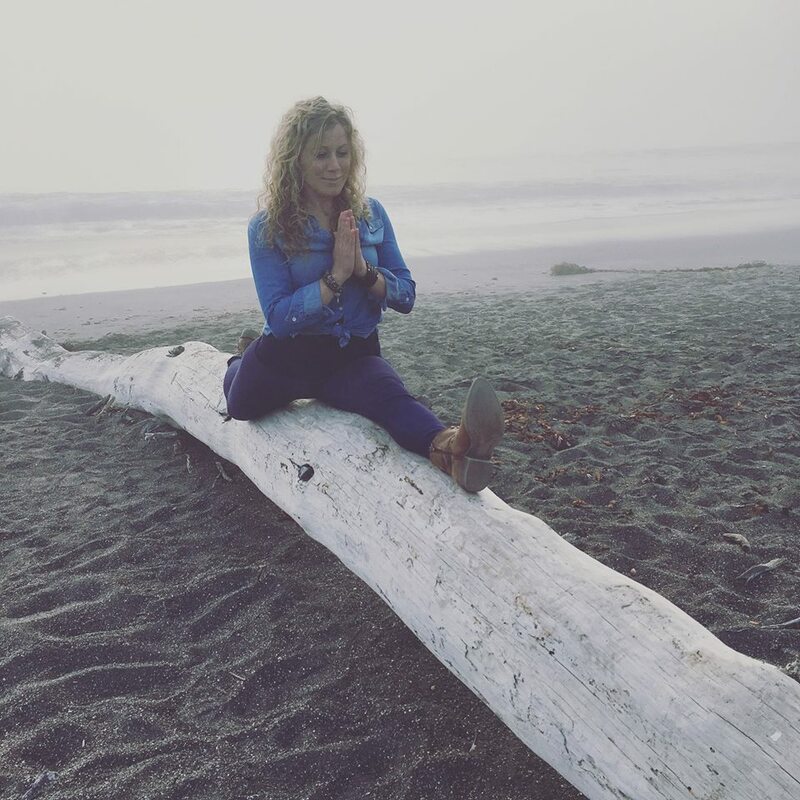 I am a mother of 3 daughters, a yoga instructor and retreat coordinator. I enjoy spending time outdoors, surfing, sup boarding, hiking, mineral hot tub soaking, art, culture, travel, learning new things, and spending time with family and being with friends are a few of my favorite things. Although I took a few yoga classes at a nearby gym when I was in high school… I really discovered yoga in college in 2001 where I was instantly hooked. So it is through personal extensive studies, certification, and personal experiences that I feel inspired to teach as a profession. I love teaching and sharing my passion for yoga. Yoga has greatly impacted my life and I love seeing the transformation it makes in the lives of my students. 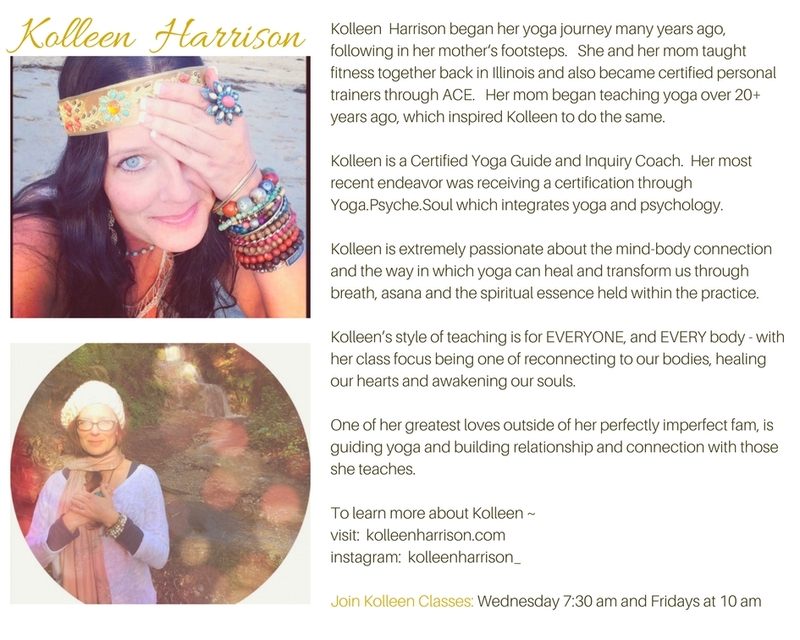 I am passionate about teaching the science of yoga and the ancient wisdom through yoga classes, wellness programs, and retreats. As the creator of Adventure packages, Be Totally Fit Yoga boot camp and Birthing with yoga educator, I love to see the positive impact theses programs can bring to real life experiences.